Have you ever just loved something because it's so versatile? You can do one thing with it, leave it alone and then come back to it later, and do something completely different? That's how I feel about stamping. You can use stamps to make something, and then come back later and make something new and fresh. 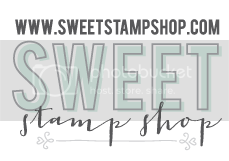 Today I am designing with stamps from Sweet Stamp Shop's February release. 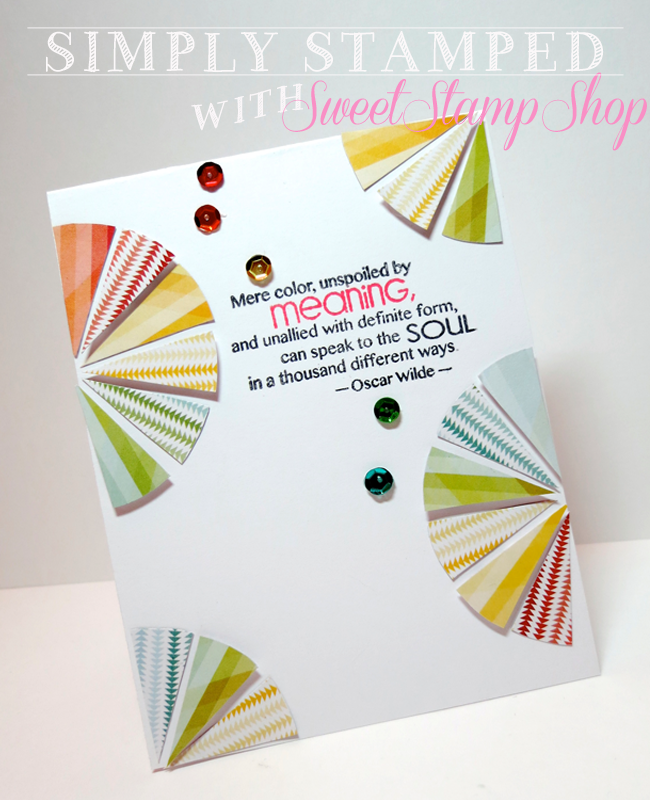 Most of my stamps feature Color Wheel, Baby Love and Sweet Victoria, but I also used some older sets for my last card, and for the exclusive card I am featuring on Facebook. I am a fan of combining sets, and using stamps in new ways, so I was excited to use a little bit of all my favorite sets. Color wheels and ombres are a big trend right now. I have always loved them, so when I got this paper from Studio Calico, I knew I wanted to used the Color Wheel set with it. I stamped the Color Wheel on the back of the patterned paper, and trimmed out only one row. 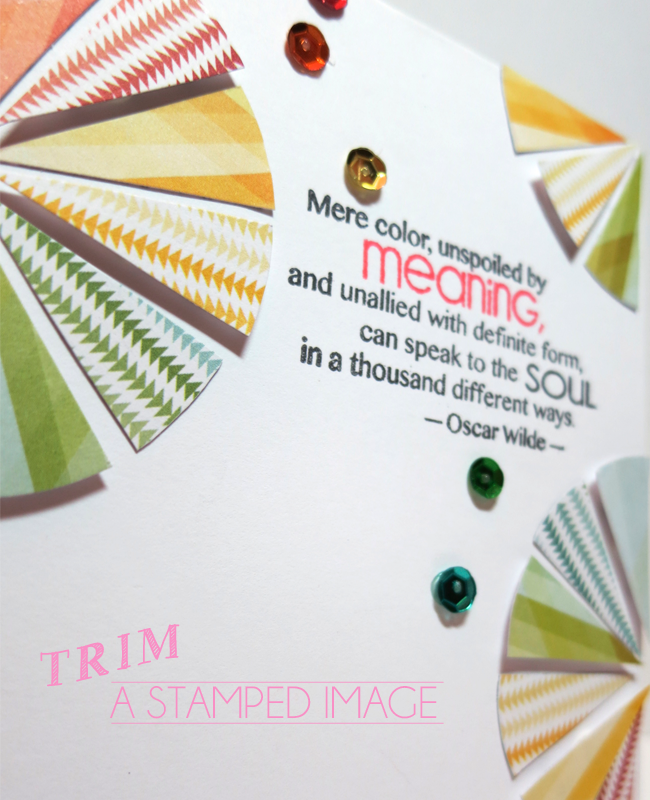 I then combined all the stamped and trimmed images into a color wheel, using foam tape to create some dimension. Try looking at your stamps differently, because it's okay to trim an image. I still think that Sweet Victoria is my favorite Sweet Stamp Shop. I love the frame, the flowers and the vintage feel. For this card I was totally inspired by the frame. The frame stamp comes as half a frame, so you can combine two halves of the frame, or use one half and have the image going off the page, like I did. 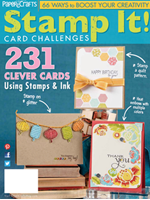 Try stamping with a limited color scheme. I stayed with gray and yellow, but added pops of color with the red lace paper, and gold glitter letter stickers and sequins. QUICK FIX: I had originally stamped a leaf from the Sweet Victoria set in the frame where the wood veneers are, but I hated the green ink with the yellow and gray. I didn't want to scrap the card, cause I liked the rest of the design, so I adhere a teeny little cardstock over the green leaf, and added wood veneer leaves (that I found at Michael's), which I am currently obsessing over on top of the faux pas leaves. I love combining stamps and letter stickers to create new sentiments. Script and san serif font combinations are my favorite. 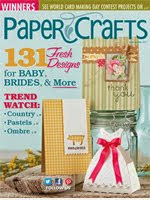 The love sentiment is from the Baby Love set, and these glitter stickers are new from American Crafts. 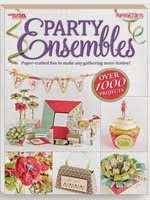 Finally, I am fan of combining stamp sets. I'm a little weird and don't like being restricted to using just one set when I stamp. So, I love combining products that seem unrelated into a cohesive design that works perfectly. 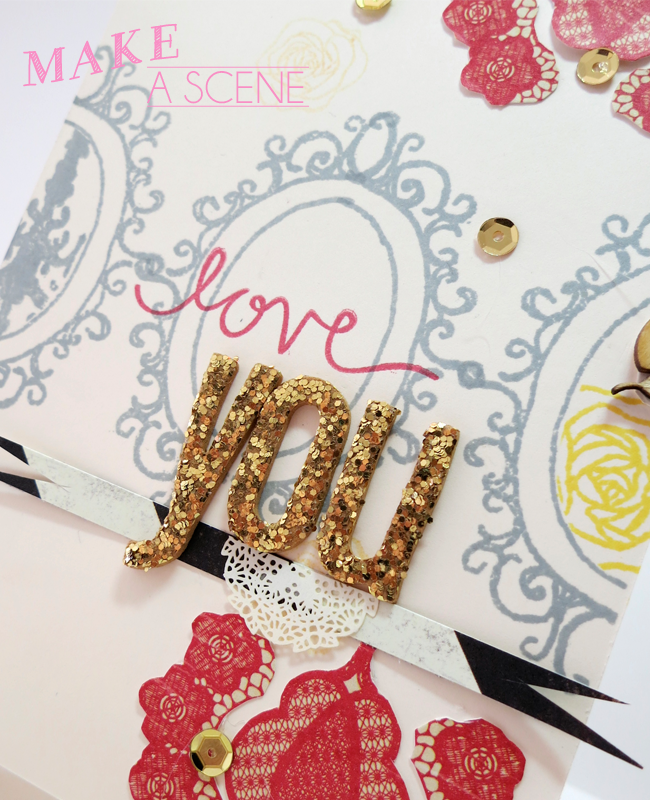 Ohh La La is a older set that features this adorable high heel and sentiment. I placed it inside an apothecary jar from the Jar of Sweets set. I can't tell you how much I love love love apothecary jars, I use them in my home decor, so I was beyond thrilled to receive this set. Shoe shopping is a delectable treat for most women, at least that's how I look at it. I don't get many opportunities to buy shoes, so when I do buy them, it's like dessert, but without the calories. So, it seemed only fitting to place this adorable high heel in the apothecary jar. 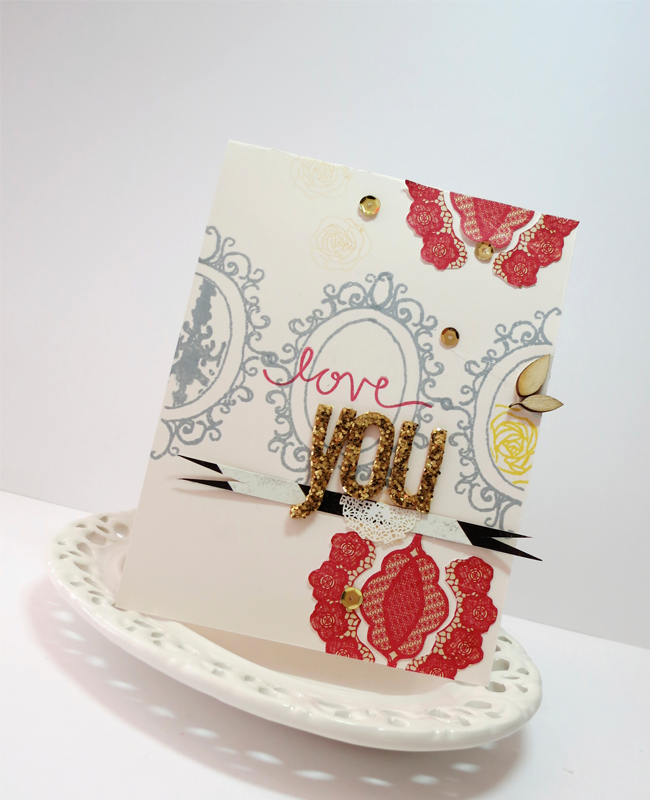 Want to see another card that features more cute items from the Ohh La La set? 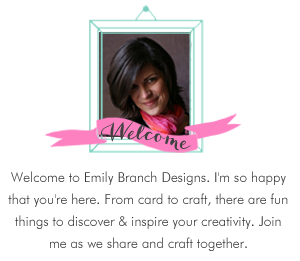 Stop by my Facebook for an exclusive card! Leave a comment telling me what's your favorite item to buy when you get to treat yourself! I'd love to know! Thank you so much Laura! Seriously, I was sitting there staring at the color wheel for seven minutes, just wondering how to use it differently than everyone else, and then it was like a lightbulb went off in my head! BING!!! Those moments are few and far between! 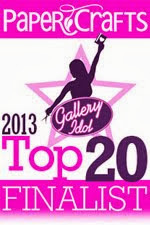 wow wow wow...I love them all! Amy, thank you so much!! I totally appreciate the love!! Awe Savannah!!!---THANKS!! I miss you! My life is so hectic and busy! We need to have a chat date!!! You are such a dear friend! Thanks for the sweet compliments, you know me---I always gotta mix it up! 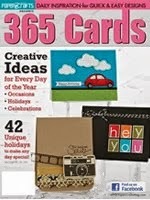 You have some very interesting ideas for cards. Thanks for sharing.